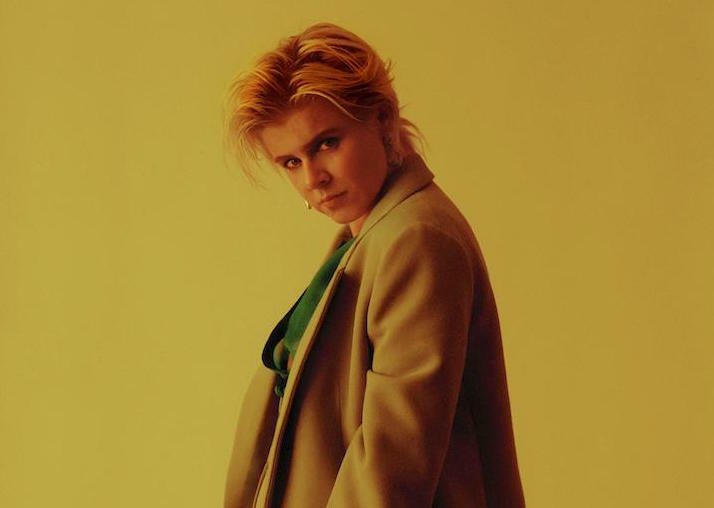 Robyn recently released her long-awaited new album Honey, and now, she’s announced tour dates in support of the album. The Swedish pop artist will be playing a series of shows in North America before making a lap around Europe in the spring. Take a look at her upcoming tour dates below. Robyn’s Honey is one of our favorite albums of October.